Survival Camera Straps are Light Weight, Flexible, and Have Multiple uses! Survival Camera Straps Are Here! I’m happy to announce that Photoheadonline.com has released Survival Camera Straps. Survival Camera Straps are a light weight, Flexible, Multi Use Strap. 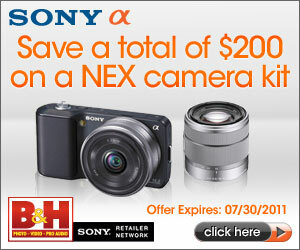 They are great for the active photographer to carry a camera, binoculars, or accessories. They feature a unique “single strand to 4 strand” weave, so that when disassembled, you have over 12 feet of 550 para cord for the neck strap, and 5 feet for the wrist strap. 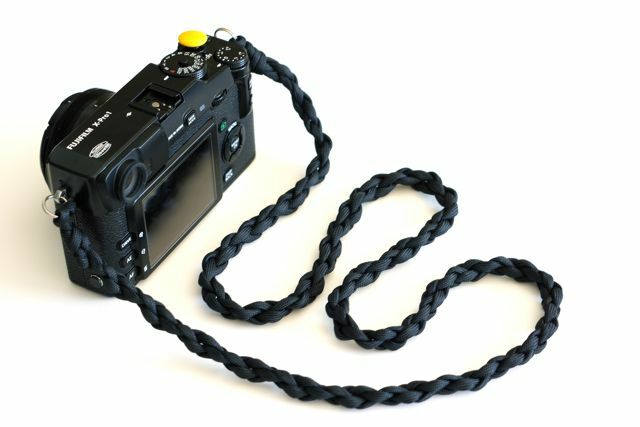 It will be easy and comfortable to carry your camera safely and securely with these straps. They are hand-made in the USA from 550 7 strand para cord. Each strand of 550 para cord is rated to carry 550 lbs. They come in Black, Silver, and Desert Camo. Think of all the uses this camera strap has over the traditional camera strap. It can be disassembled to aid in survival such as making a shelter, or replace a belt or shoe laces. The possibilities are endless. Click on the link below for more pictures and for purchase. What uses can you think of for this wonderful new strap?? Use the comments below and let me know! Fishing reel clip straps!!!! Pull up the whale!!! Ok great white shark.